..excellent service and support with a no-nonsense, highly efficient installation team.. 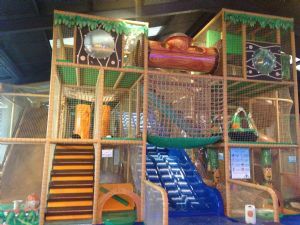 The Angus Firth Design team have many years of experience in the indoor play industry and have achieved an extremely high reputation around the globe. Angus has a degree and doctorate in Industrial Design, and has worked mainly within the toy, nursery equipment and adventure play industries since the 1970s. 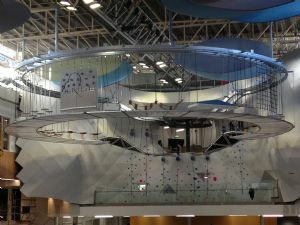 He has been a world leader in the design of indoor soft play areas and is renowned for producing high quality designs with an unsurpassed emphasis on safety and product quality. 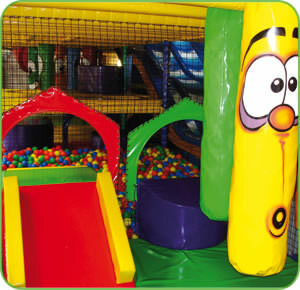 A specialist in play area design, product visualization and estimation. From your initial consultation Kieron ensures the design meets all your expectations in terms of safety, visual appeal, functionality and quality at the right price. The day to day operations of the business are taken care of by Tracy, who efficiently manages all enquiries, maintenance contracts, schedules and after sales services. Ian manages all stages of the project from production through to installation ensuring that your play area is produced efficiently, on time and to the highest possible standards.